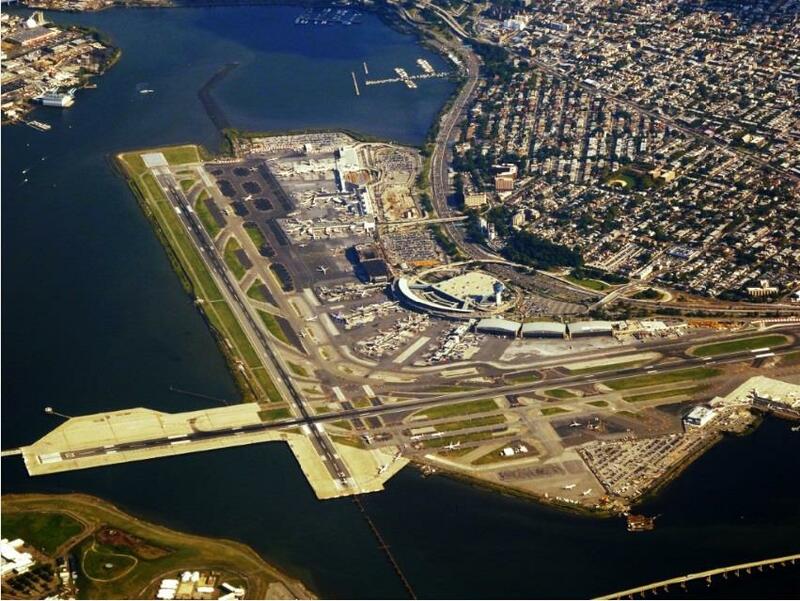 As a sub consultant to WSP/Parsons Brinckeroff (Skanska Team), AEA is providing engineering services for the design of Intelligent Transportation Systems (ITS), lighting, and low-voltage systems for the LaGuardia Airport Redevelopment project. This project is a design-build contract that is fast paced and solution focused. The design consists of temporary relocations/accommodations for construction staging and permanent deployments that sync with the final footprint/needs of the airport. AEA is actively participating in design meetings, field investigations, analysis of alternatives, Contractor coordination, quality control, and interdisciplinary design. The ITS systems in the contract include portable variable message signs (PVMS), dynamic message signs (DMS), magnetometer vehicle detection subsystems (MVDS), cameras, a road weather information system, and travel time systems. AEA is designing all electronic components and infrastructure for the ITS systems and coordinating with the overall communication layout for the airport. AEA is also providing support for other ITS needs in the building and possible overheight detection at the terminals. The landside lighting and power needs are being designed by AEA in cooperation with the overall site plan. Various lighting options are being studied to determine the most cost effective and functional system for the airport. Low voltage systems to provide power for temporary and permanent devices are being designed by AEA.